SUMMER CAMPS AT EXPLORE MORE! 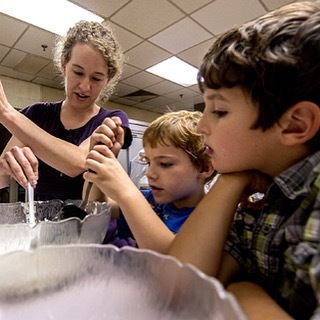 Campers explore a variety of subjects all summer long. From Mindcraft Coders and Culinary Kids to Jedi Training and Wild about Animal, we covered every subject you can imagine! We made homemade pasta and wrote about our experiences in this creative class designed especially for foodies and journalists. Camp participants had a great time meeting Hugo Kohl and visiting The Museum of American Jewelry Design and Manufacturing. Campers had a fun week of up-cycling, sewing, and design! These young actors and actresses perform Chicken Little, complete with props and costumes that they created. Young chefs help measure, pour, and stir ingredients for a delicious snack mix! Even the big, bad wolf couldn't blow this sturdy Lego structure down! Summer camp participants learned some programming basics in this Lego Robotics camp. 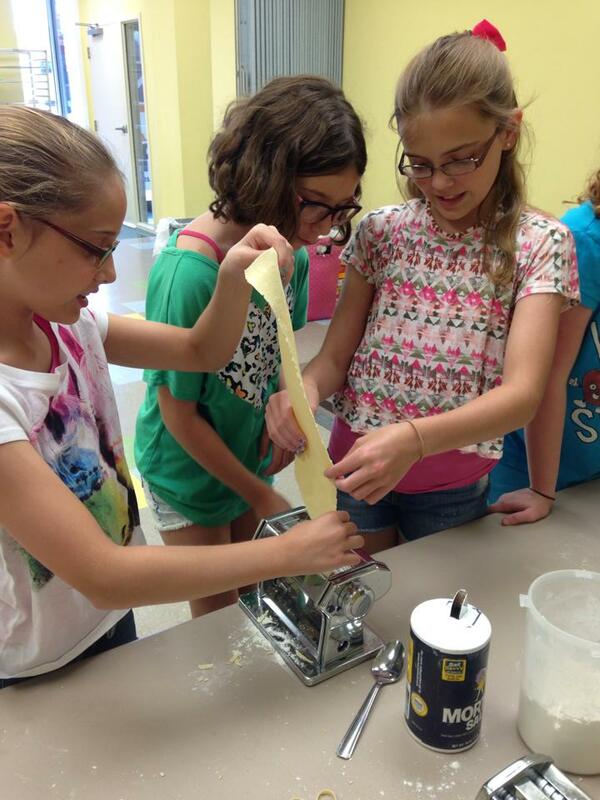 Children learned their way around a kitchen by mixing, stirring, cutting, and more in this fun and delicious camp!